is this safe for indoor pets? Once is has completely dried, there should be no issues. 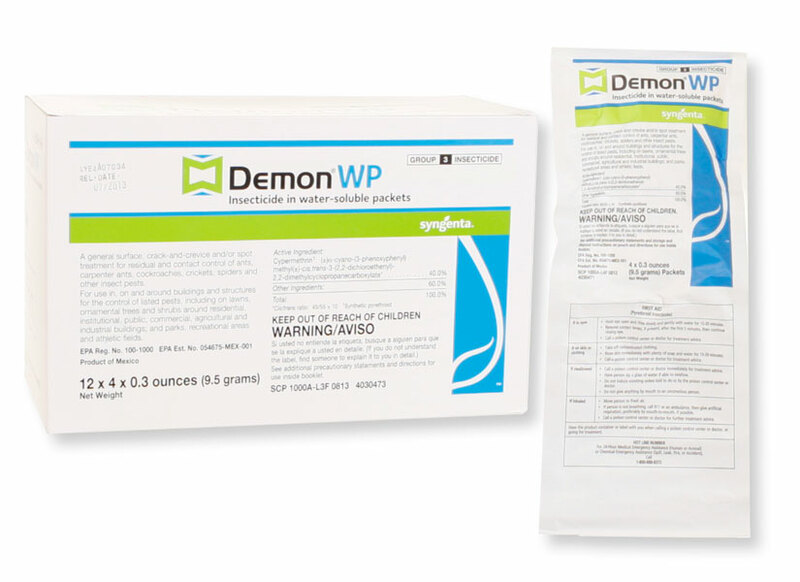 We have been selling Demon Wp and using it in our business for over 20 years. I have never had a report of any problems when using it as directed around pets, children, etc.